0817263500 Free domestic ground shipping on all books! Ships promptly from Texas. 1932210709 Free domestic ground shipping on all books! Ships promptly from Texas. 1932210717 Free domestic ground shipping on all books! Ships promptly from Texas. 1932210784 Free domestic ground shipping on all books! Ships promptly from Texas. 0375762183 Free domestic ground shipping on all books! Ships promptly from Texas. 0812022645 Free domestic ground shipping on all books! Ships promptly from Texas. 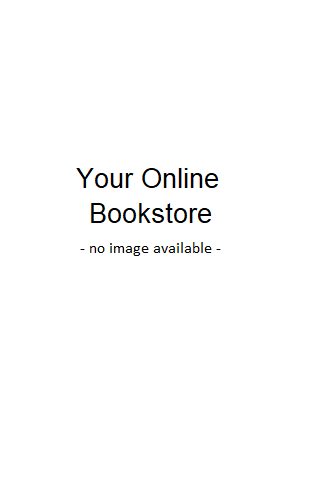 0300083203 Free domestic ground shipping on all books! Ships promptly from Texas. 0944210155 Free domestic ground shipping on all books! Ships promptly from Texas. 1560794526 Free domestic ground shipping on all books! Ships promptly from Texas. 1576907570 Free domestic ground shipping on all books! Ships promptly from Texas. 0345306104 Free domestic ground shipping on all books! Ships promptly from Texas. 0152021639 Free domestic ground shipping on all books! Ships promptly from Texas. 0152021639 Free domestic ground shipping on all books! Autographed by author! Ships promptly from Texas. 0385196180 Free domestic ground shipping on all books! Ships promptly from Texas. 0838428525 Free domestic ground shipping on all books! Ships promptly from Texas. 0345414411 Free domestic ground shipping on all books! Ships promptly from Texas. 1413002617 Free domestic ground shipping on all books! Ships promptly from Texas. 0307235424 Free domestic ground shipping on all books! Ships promptly from Texas.